We are seeking a creative and dynamic Music Teacher to join our highly successful Performing Arts department on a permanent local contract. The candidate should have a relevant degree, teaching experience, excellent English and competence in ICT are essentials. 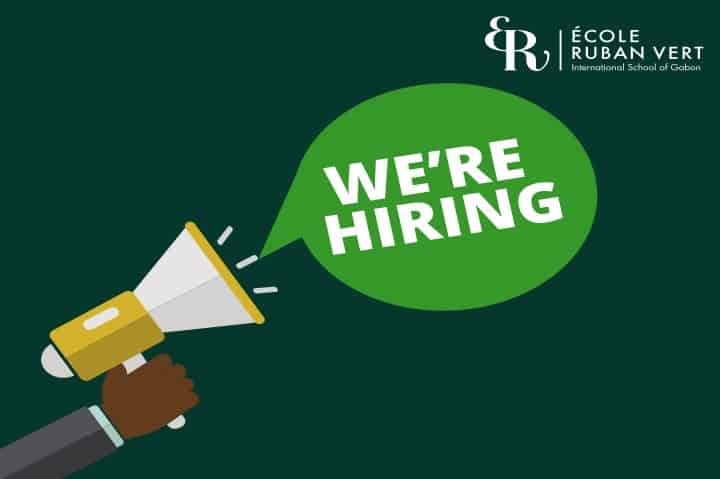 If you are THE canididate, please send your complete application to hr@ecolerubanvert.com. For more information, you can visit our page “vacancies“. The successful candidate will start as soon as possible.